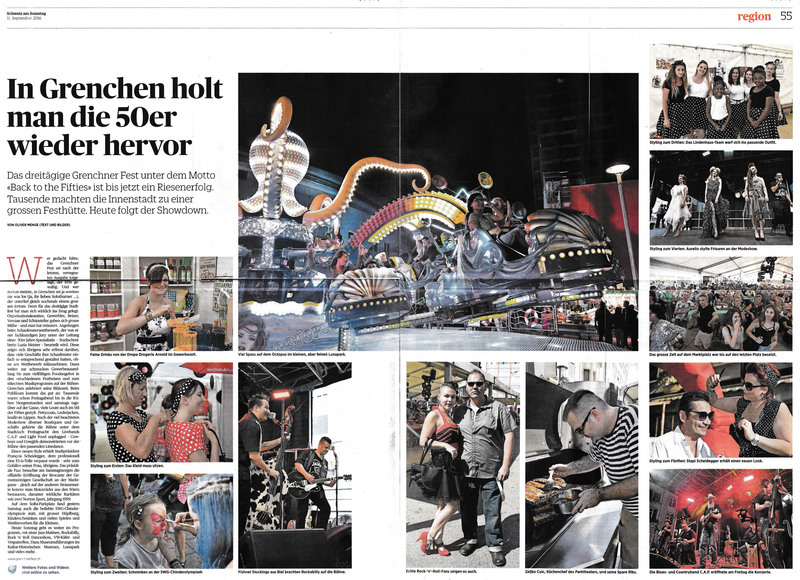 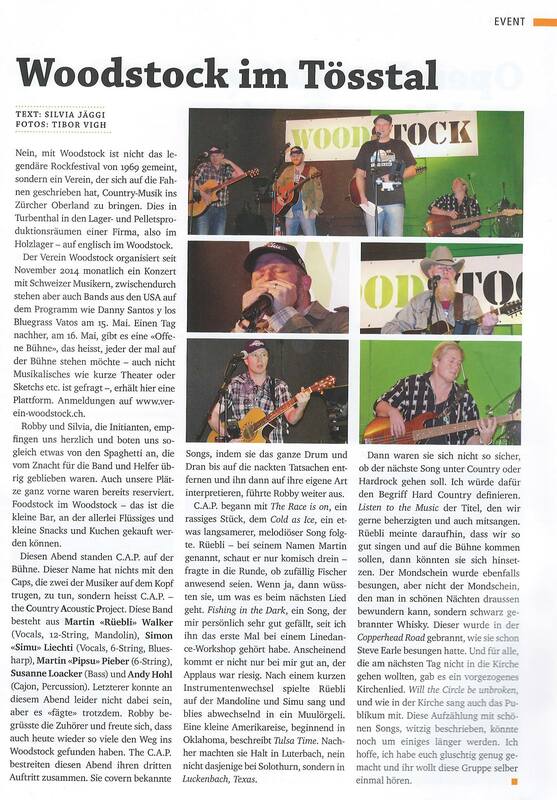 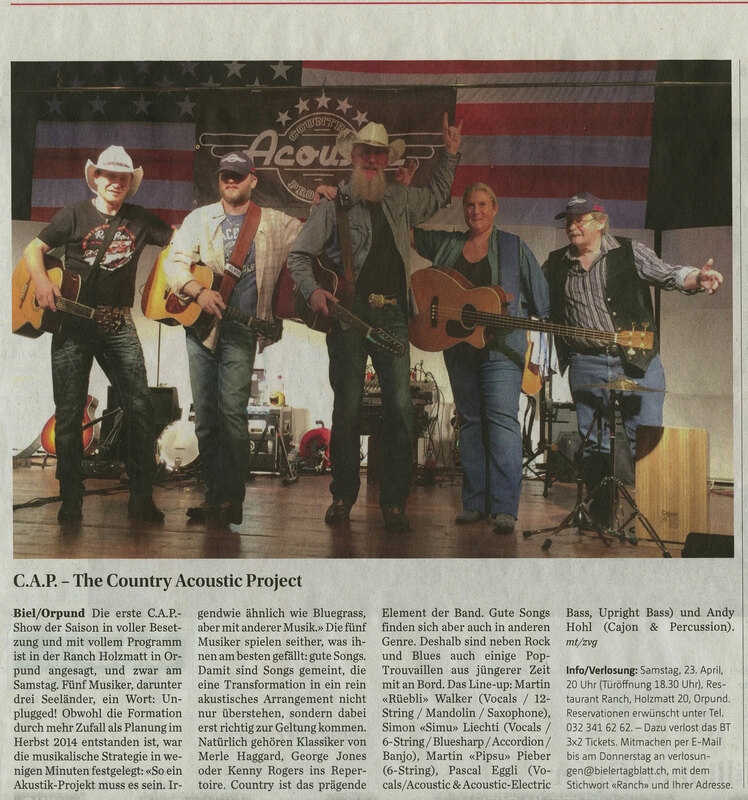 PRESS | C.A.P. 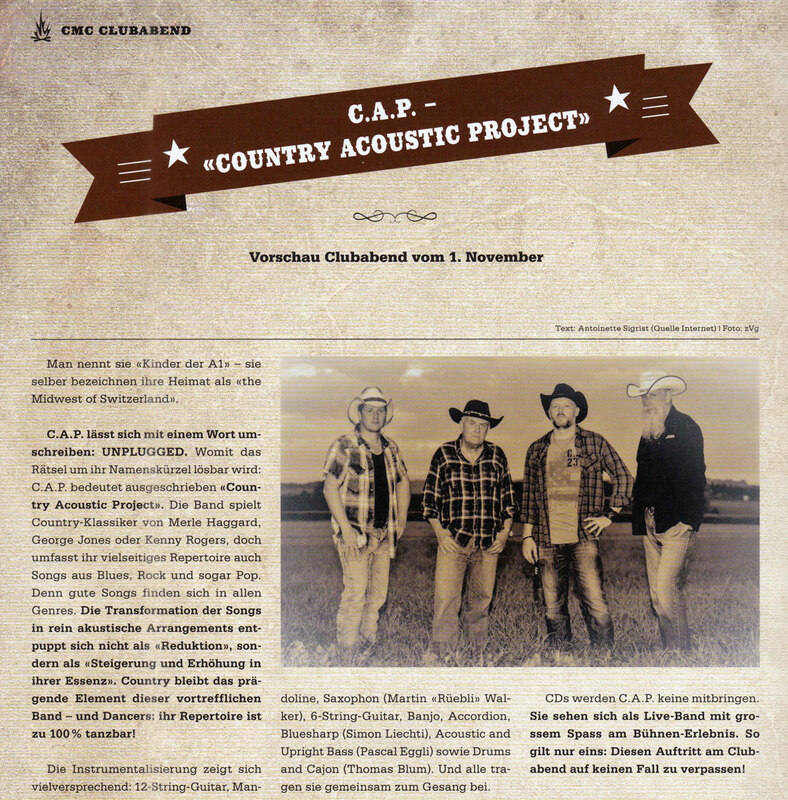 – The Country Acoustic Project. 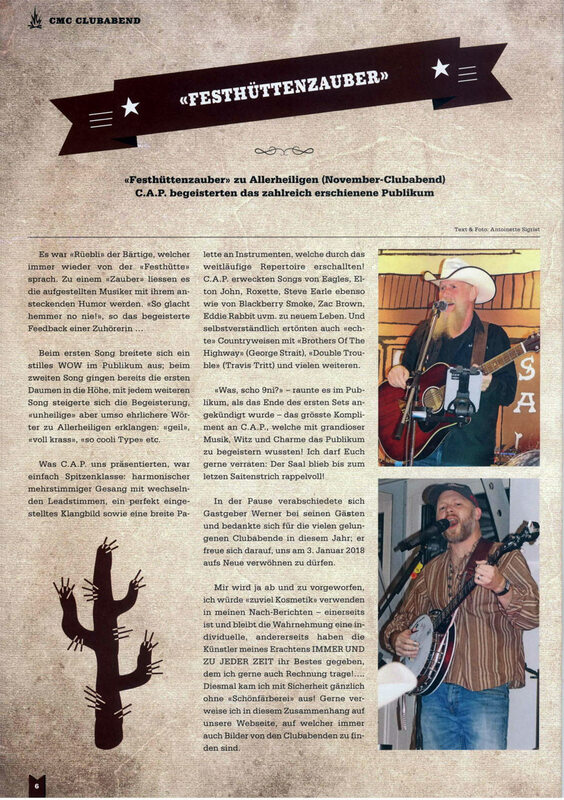 15.11.2017 – The C.A.P. 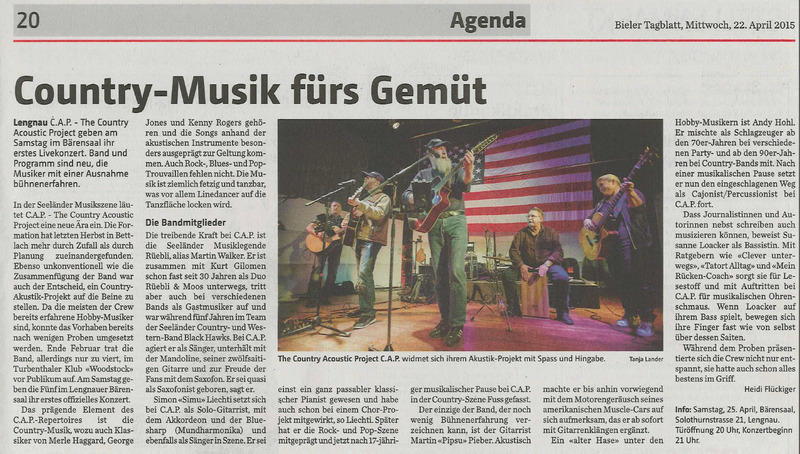 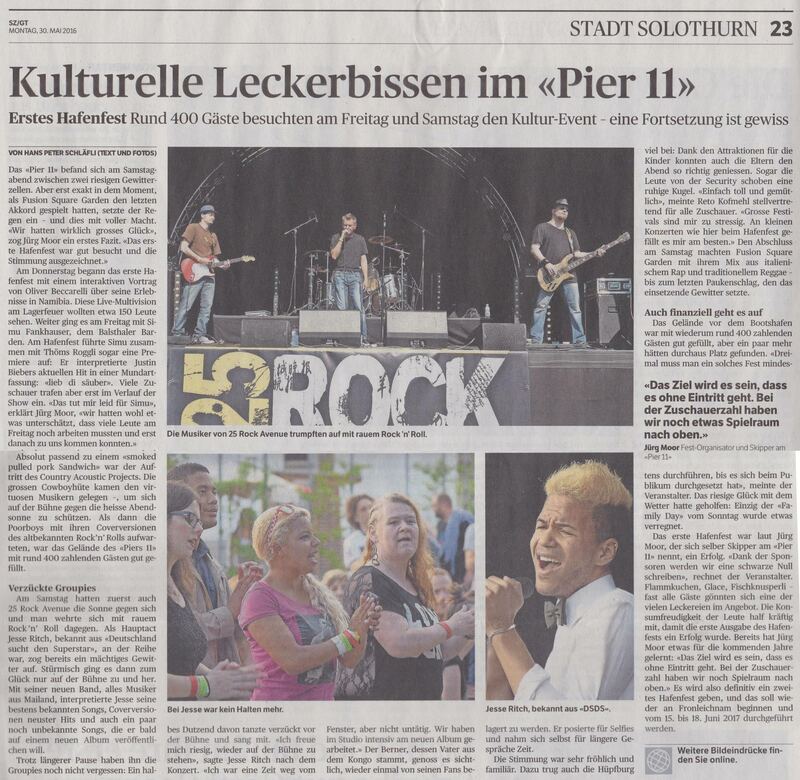 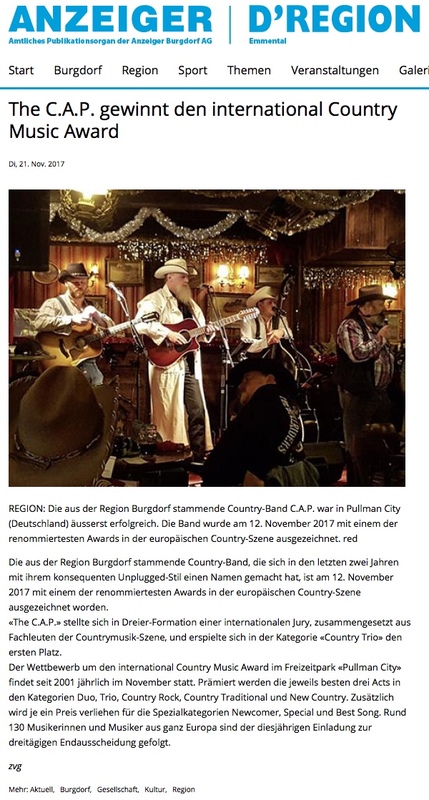 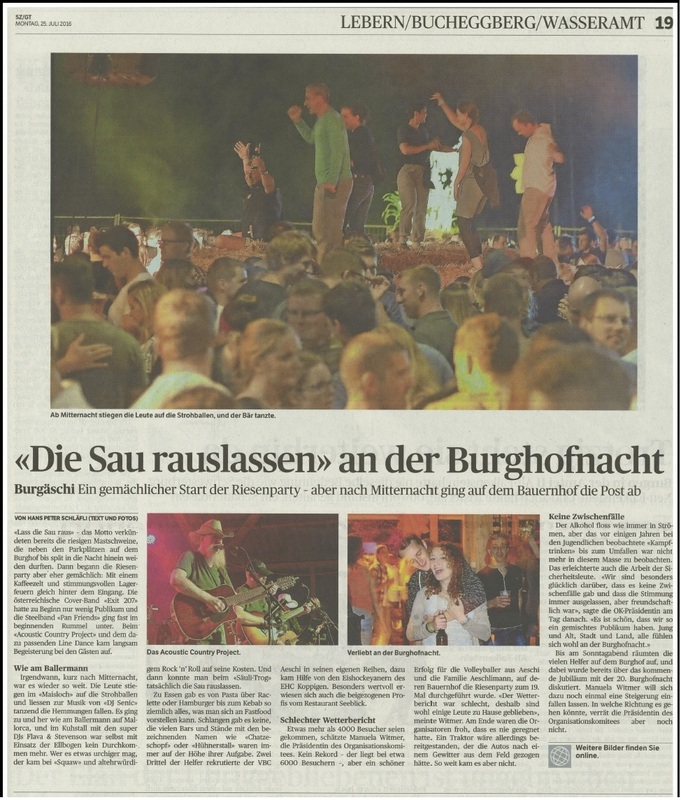 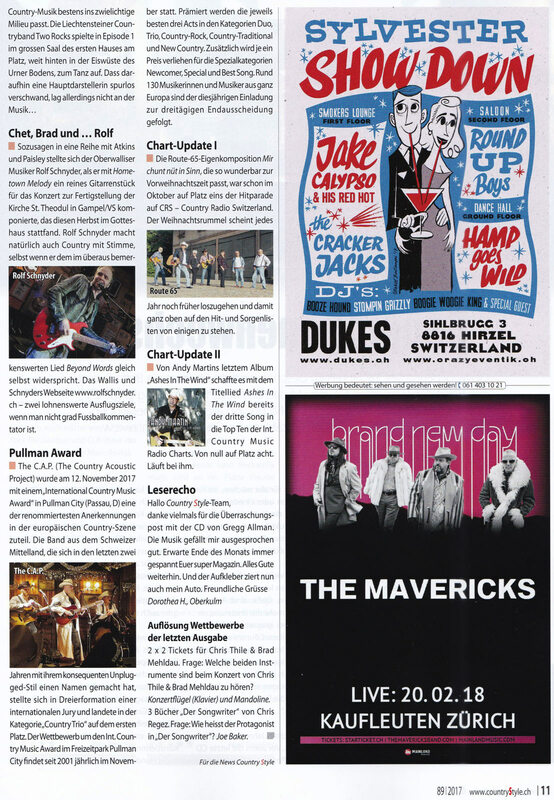 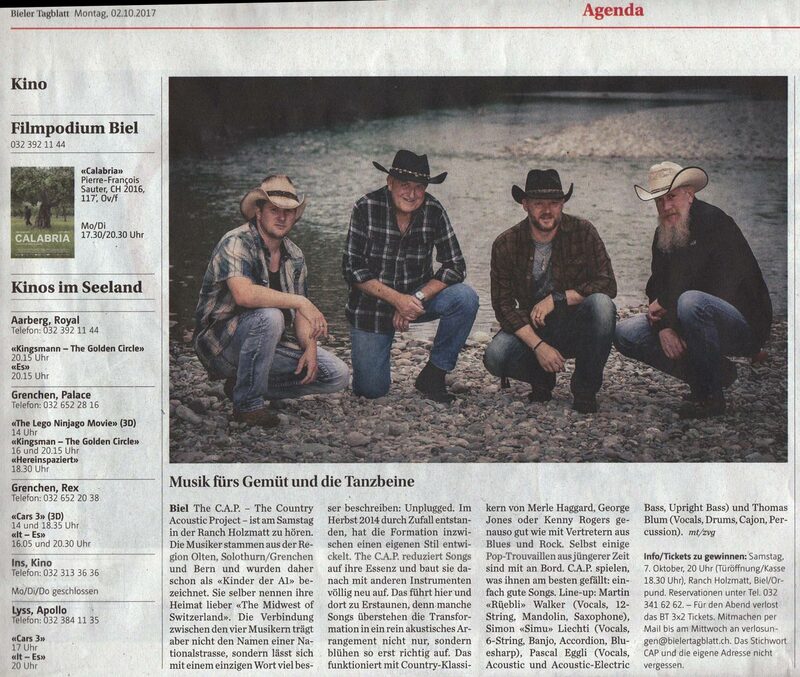 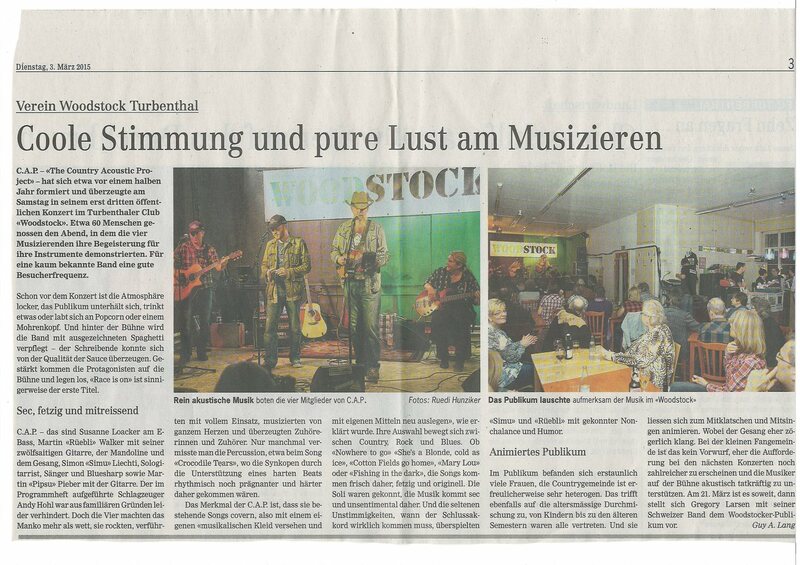 gewinnt den international Country Music Award 2017 in Pullman City (Passau, D).